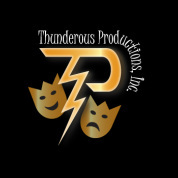 Dear Delinquent - Thunderous Productions, Inc.
Penelope Shawn is a very pretty, very appealing young girl who has a most unusual profession: she's a burglar. Burglary is part of her family's tradition. When David Warren finds her attempting to rob his apartment, he decides it's up to him to reform her.